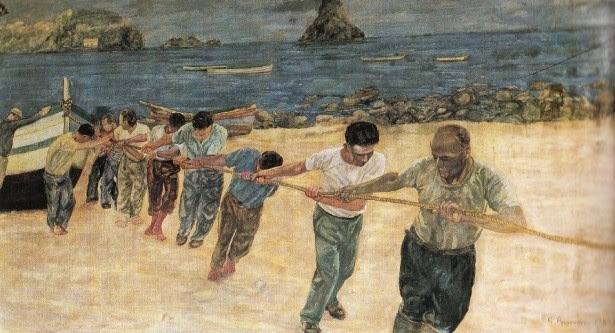 I have just come back from the Lipari School on Computational Social Science which was focusing on Algorithms, Data, and Models for Social and Urban Systems. While there I gave a class entitled "GIS and Agent-based modeling" split over two parts. Below you can see the abstract for my class and the slides. Abstract: Understanding and modeling human behavior is not as simple as it sounds. This is because humans do not just make random decisions, but base actions upon their knowledge and abilities. Moreover, one might think that human behavior is rational, but this is not always the case: decisions can also be based on emotions (e.g. happiness, anger, fear). Emotions can influence decision-making by altering our perceptions about the environment and future evaluations. The question therefore is how we model human behavior? Over the last decade, one of the dominant ways of modeling human behavior in its many shapes and forms has been through agent-based modeling (ABM). In this workshop I will provide a general overview of what agents are, why there is a need for agent-based models for studying cities, and how it links to how we believe societies operate through ideas of complexity theory. 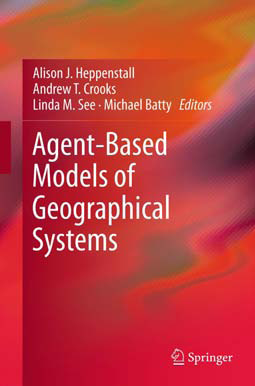 I will sketch out how geographical information systems (GIS) can be used to create spatially explicit agent-based models, before reviewing a range of applications where agent-based models have been developed using geographical data. 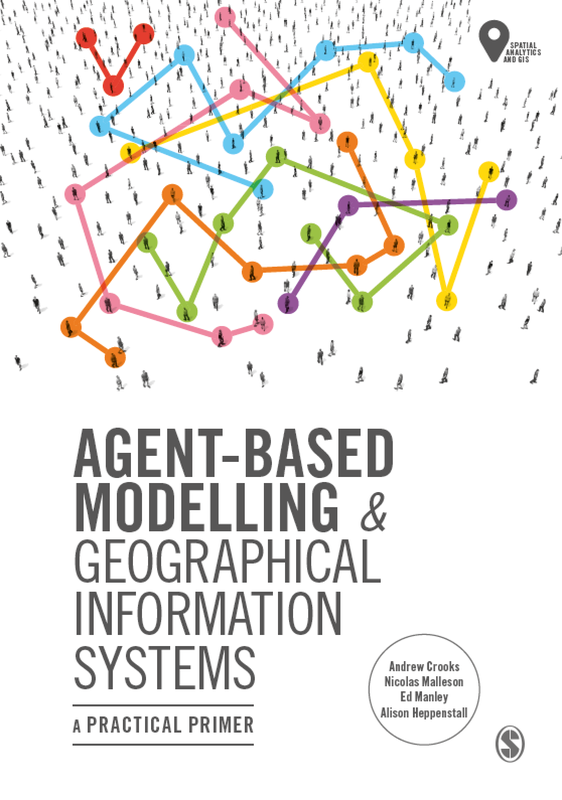 The workshop concludes with an overview of challenges modelers face when using agent-based models to study geographical problems with a special emphasis on cities, and identify future avenues of research relating to big data and social network analysis. In addition to giving my own class I was also fortunate to attend a diverse set of classes by several other people including Alessandro Mei, Carlo Ratti, Claudio Cioffi Revilla, Paolo Ferragina, Wulf Daseking and Daniele Quercia. 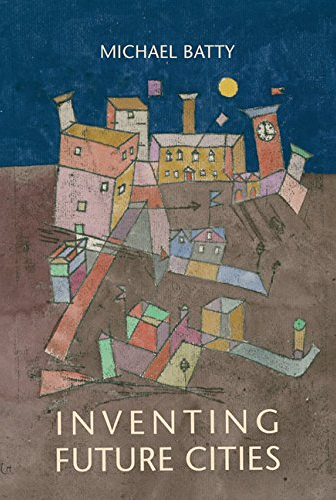 All of which explored how urban systems can be studied from a variety of disciplines. One of the highlights of the summer school for me was interacting with the students and learning about their own research. The school was excellent and the location was perfect for learning and relaxing.